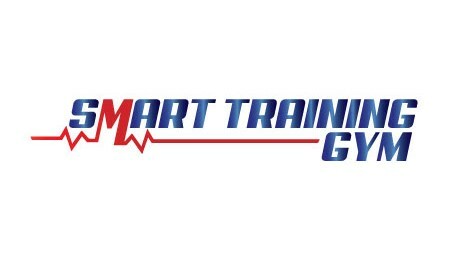 *Thanks to SMART Training for the challenge. I have absolutely enjoyed the workouts and improving my fitness. Looking forward to achieving more results in the months ahead.